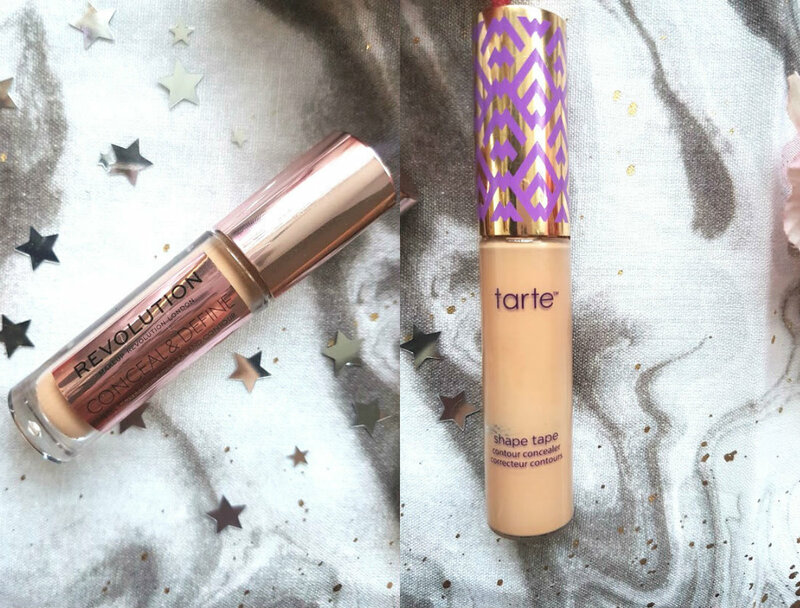 The much hyped Tarte Shape Tape Concealer is one of my favourite discoveries of last year. I bought it around March time on QVC and have used it nearly everyday when I wear makeup and the tube is still going. Would you say its a favourite of mine? Yes 100%. One thing that I don't like about it is the price. I have never spent this much on concealer in my life and don't really fancy spending the same amount again when there are other cocnealers out there that I love. Makeup Revolution (another cult favourite brand) have released so many products recently and their new concealer caught my eye straight away. The first Superdrug that I visited were completely sold out of it but another had lots in so I just had to get one. Upon purchasing, swatching and looking at it, it reminded me of the Shape Tape almost immediately. So, of course I had to put them to test. Both the concealers come in a tube with a dofer applictor. I find that the MUR is a little more flexible compared to the Tarte one. Both concealers are a tube with the brand detailed embossed on the front. 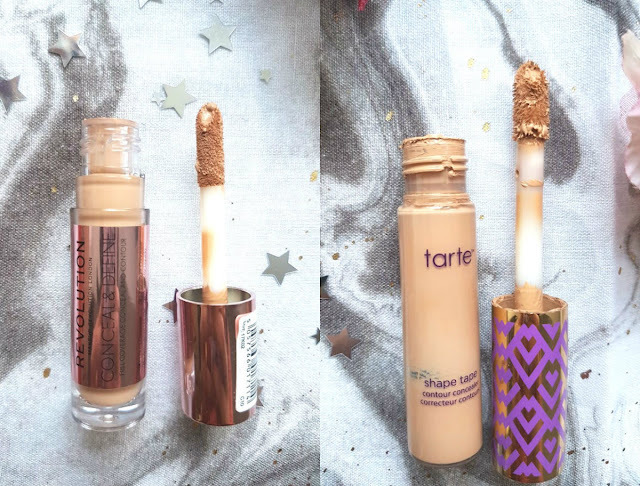 The Tarte concealer contains 10ml and the MUR contains 3.4ml, very less product wise but the price is where is stands out. 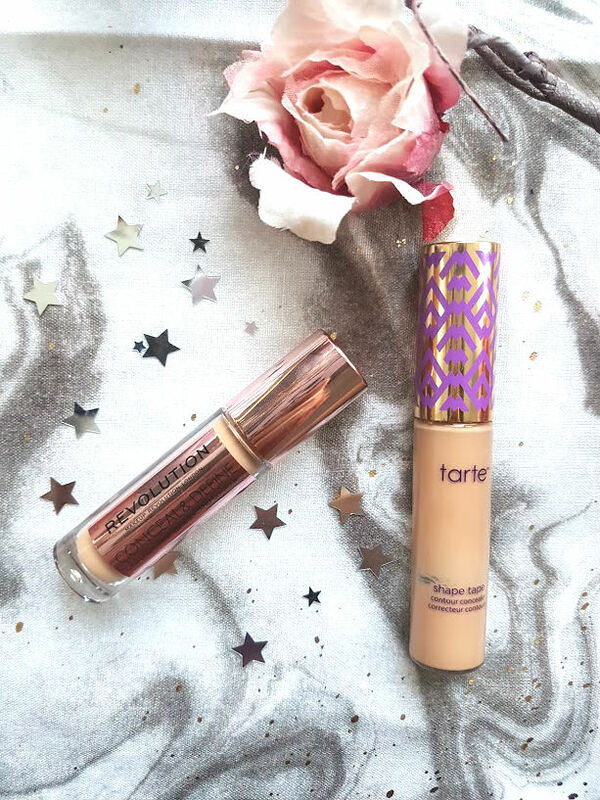 The Tarte one costs us over here in the UK around £20, I orginally bought mine on QVC in four monthly installements - which didn't feel as scary paying so much for a concealer. The MUR one however is only £4. I love that brands are coming out with more shade ranges in foundation but concealer is where they need to focus on more, in my eyes it is the product that makes or breaks your entire look. Its the one product that is going to cover anything on your skin and illuminate as well as define certain areas. Tarte have 13 shades available on their site and through QVC there are 6 shades avaialble. The shades range from light to dark, I am Light Medium which is a perfect match for my skin and I can just about get away with it under my eyes. The formula of the Tarte Shape Tape is gorgeous, it applies like butter on to the skin and is a dream to blend out with either a sponge or a brush. I don't find that it creases on the skin or under eyes, and when sandwidched inbetween foundation and powder it looks flawless. This is a very full coverage concealer and the tiniest amount goes a long way. Makeup Revoultion have 18 different shades of their concealer, ranges from the lightest of lights to the darkest of darks. 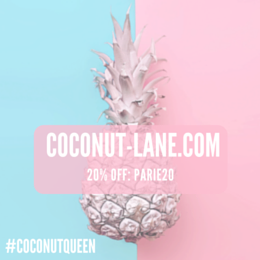 They have cool, warm and neutral undertones which is a bonus for me as I have a indian skin tone it is so hard finding a shade that matches me and doesn't' look too ashy. I went for the shade c10 which is an exact match for my face colour however under the eyes it doesn't look quite right as it isn't much brighter. Just like the Tarte concealer this is very full coverage and covers everything and anything. The formula is also very creamy and applies like a dream, it does dry down quickly. So I find myself having to apply a little bit then blend till my hand falls off and leave it. I like that it dries but hate it at the same time as I prefer to really work my concealer in. The almost flexible wands makes it so much easier to apply and cover the areas that are hard to reach. Under the eye I find this sets really well but it does need a little bit of 'baking' almost to stop it from creasing. On the face it doesn't crease or budge at all. I tested this with different foundations to see just how it perfomed. Every time I tested it, the left side of my face was Tarte and the right MUR. With Double Wear, Maybelline and even Fenty both of these concealers worked incredibly well and looked amazing. I didn't find myself having to touch up any areas during the day or looking at face and being disappointed because the concealer had rubbed off. In my humble opinion and how it wore for me, a certain dupe. This concealer is incredible and if not as good as the shape tape then better. I love this shade for now and think that I might pick up a couple more to see how it wears as a contour and maybe one lighter to use under the eye. I mean how can you go wrong for £4? Will you be picking up this dupe or will you pass?